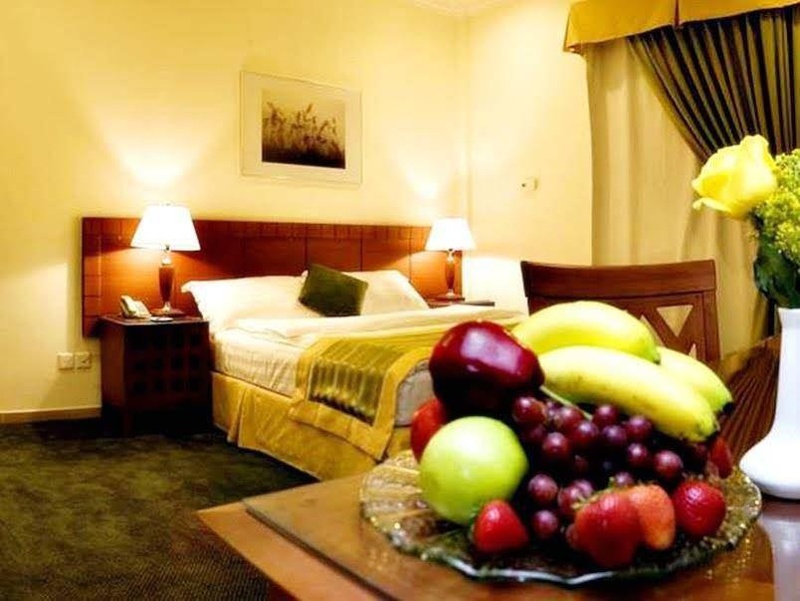 Located a short drive away from Souq Sweiq, Lily Hotel offers air-conditioned rooms with a flat-screen TV and free Wi-Fi. It features guest laundry facilities and ironing services. Each room has a simple, modern décor and have deluxe bedding. It feature a comfortable seating area fitted with a plush sofa and coffee table. The front desk at Hotel Lily is open throughout the day and can help with various queries and requests. Guests can also order in-room dining using the room service. Lily Hotel is a short drive away from Hofuf Museum and Qasr Ibrahim. Free private parking is possible on site. Service could be improved. Great location. Plenty of parking spaces. Restaurants near the hotel. Good location. No hot water. Tv not functioning. Smelly bathrooms.